Construction of the new Mirembe Cottage of Street Girls outside of Jinja, Uganda continues. 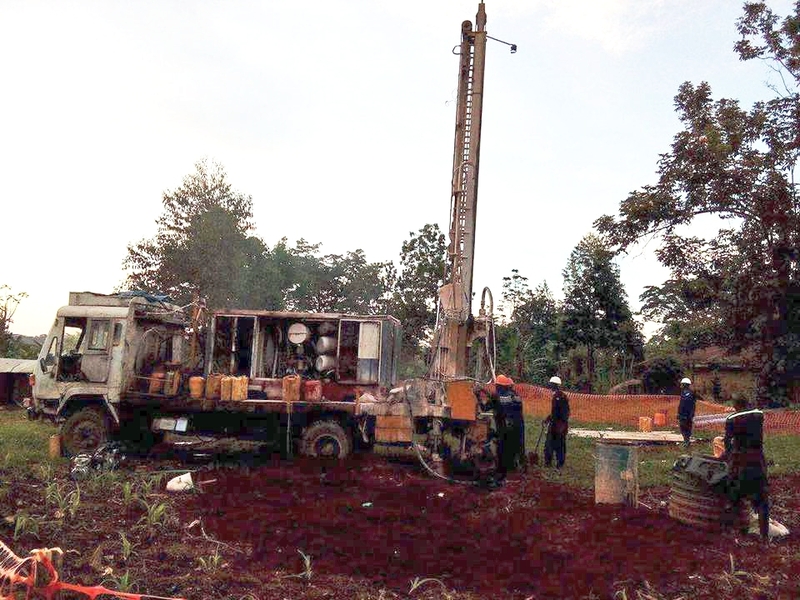 Water well drilling started today thanks to a generous donor. In fact, so many have helped us get to this point. A BIG thank you to those who have given and prayed to make this possible. GOD IS GOOD!!! !